Channel your inner unicorn and bring on the Summer with our beautiful curated makeup collection. Exclusive to Superdrug this collection hits stores Wednesday 3rd May and is available for a limited time only! 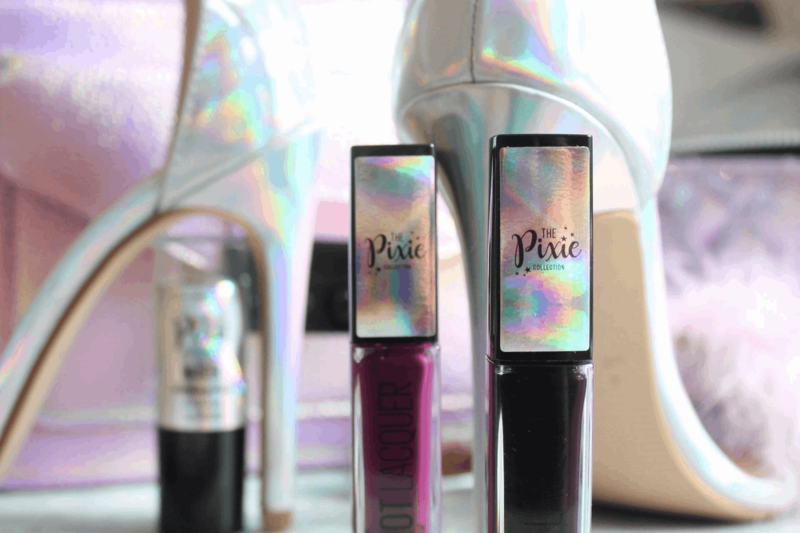 The Pixie collection is here! With festival season now here, there is no better excuse to treat yourself to the ultimate makeup collection to add a little glamour to your backpack! The Pixie collection is finally here; curated for the Summer it has all your essentials to be effortlessly flawless all-day long. From our bloggers favourite Eraser Eye Concealer for that perfect base, the strobeing stick for the perfect highlight on the go, our NEW Vivid Hot Lacquers through the ultimate mascara Push Up Drama! Get ready for the perfect look this summer!